Gazing from the coastline of the Risco de Famara (the Famara cliffs) at the fairest island in the Chinijo Archipelago, the mouth begins to water at the thought of its golden beaches, the placid houses standing on its sandy ochre canvas and at the turquoise sea that caresses its shores. This island is for special travellers, those who are sensitive enough to enjoy its nature, silence, beauty, and of course the sun and the secluded beaches. La Graciosa is one of the last places in Europe with no asphalted roads. It is the least explored and most peaceful and serene of the Canary Islands. There are regular ferry lines from the port of Órzola, with departures approximately every 30 minutes. Consult the operating companies, timetables and prices at the following link: maritime transport. 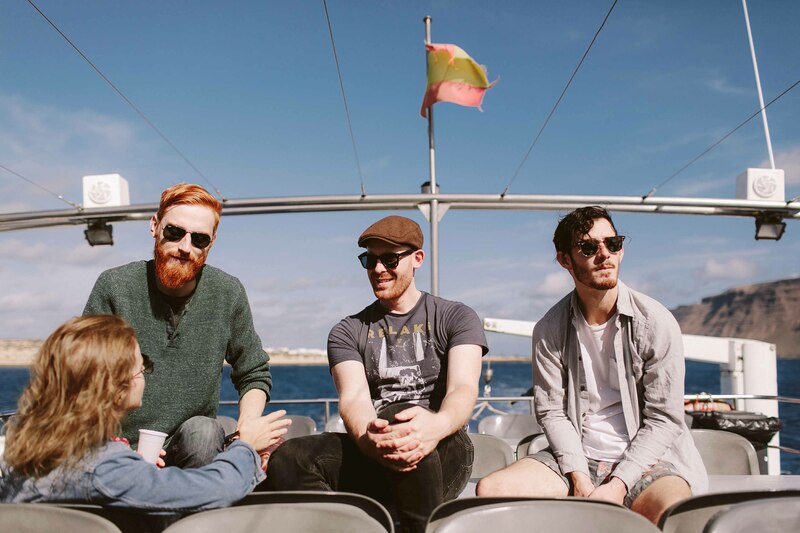 La Graciosa is not a mass tourism destination, but rather the perfect island where you can literally forget about your shoes. With regard to clothing, you must definitely pack your swimsuit, as well as a light jumper for the evening. It is vital to take high factor sun cream, and a sun hat, as once you have left the Caleta del Sebo, it will not be easy to find shade. The accommodation available on La Graciosa is new and well maintained. It is a good idea to book your accommodation before arriving on the island, especially during Carnival, summer, during the celebrations of the Fiesta del Carmen (16th July), and the Easter and Christmas holidays. It is always possible to find the information you need in advance via the Internet, tourist information offices and travel agencies.  The accommodation is concentrated in Caleta de Sebo, and includes guest houses, self-catering houses for longer stays, apartments, and even a campsite with showers and bathrooms. 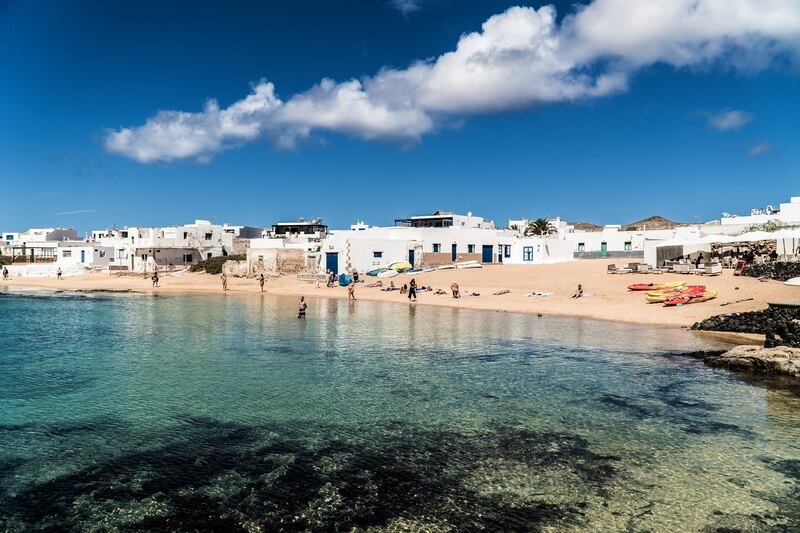 From the island of La Graciosa, trips can be made by sea to the Islotes (islets) that form the Marine Reserve, providing views to a beautiful landscape that is still untouched. These trips usually stop at one of the fantastic beaches where the visitor can marvel at the sea bed, enjoy fun water slides or take a ride on a giant banana. 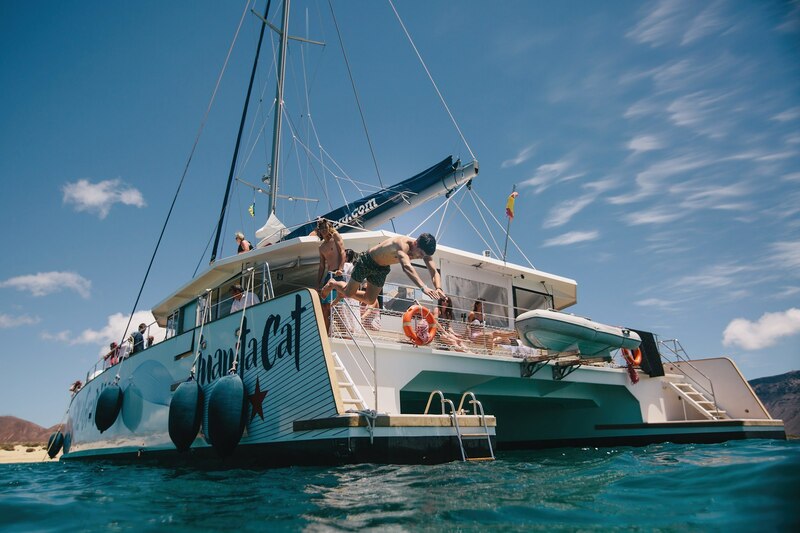 The excursions usually include lunch, which may either be an invigorating and succulent paella accompanied by refreshing sangría, or one of the island’s typical dishes. The excursions also offer the visitor absolutely astonishing views of the less accessible Islotes. 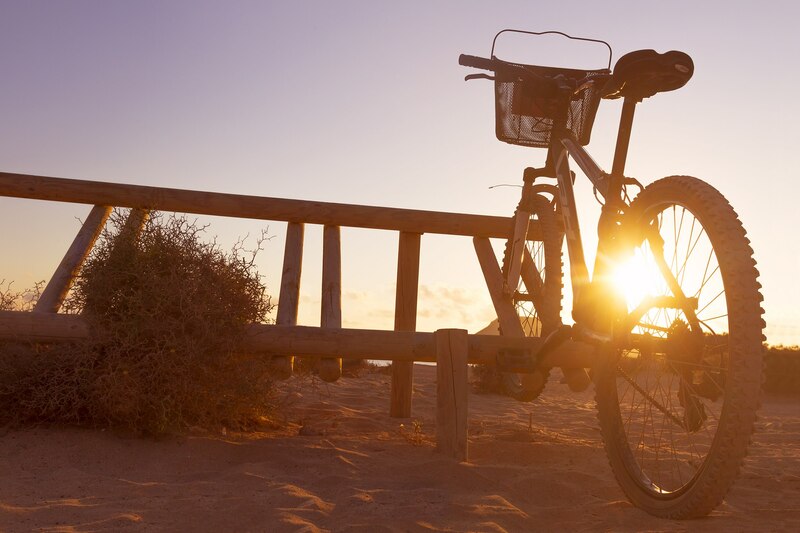 Another fantastic way of exploring La Graciosa and its exotic landscape is by bicycle.  There are trails leading to the most special and hidden corners of this tiny island – paths that must be followed without detour in order to avoid eroding or deteriorating the landscape. Although it is possible to take your bike with you, along with the rest of your luggage, in Caleta de Sebo there are establishments offering bike hire, and these can also help with any punctures or repairs that may be necessary. Naturally the roughness of the terrain means that bikes must be equipped for off-road use, as there are no prepared tracks to soften the routes. 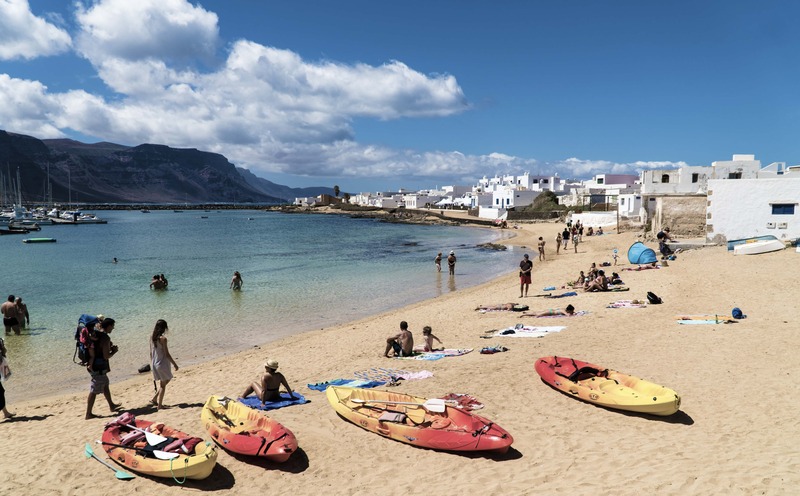 The island of La Graciosa is located within the Reserva Marina del Archipiélago Chinijo (chinijo is a local word that means small, and is used mostly to refer to children). Its 70,700 hectares make it the largest marine reserve in Europe and it is an area of outstanding natural beauty. The reserve is delimited by the municipalities of Teguise and Haría and is formed by the islets of La Graciosa, Alegranza, Montaña Clara, Roque del Este, Roque del Oeste or del Infierno and the Risco de Famara. It was created in 1995 with the aim of ensuring the sustainable management of fish stocks. The protective measures include the prohibiting of all sea fishing and the extraction of living species, although professional fishing of salema porgy (a species of sea bream) and migratory pelagic species using hooks and the traditional fishing techniques of the area are permitted, as well as recreational fishing at no less than 2 miles from the protected space. Its natural abundance is determined by the marine environment surrounding it, which from a biological point of view is one of the richest and most varied in the Canary Island. To date, 304 species of seaweed have been catalogued, representing 53.15% of the total flora of the Canary Archipelago, and this area has the largest biodiversity index of species of seaweed of all the islands. The resources present in these waters explain the abundance of sea birds, who feed on them. This has led to the park being declared a Special Protection Area for birds (ZEPA, for its initials in Spanish), and it is by definition an area of great ecological sensitivity. The largest population of birds is that of Scopoli’s shearwater (between 7,500 – 10,000 pairs), considered the largest colony in Spanish territory. The rarest and most threatened species include the white-faced storm petrel, and birds of prey such as the kestrel, owls, Eleonora’s falcon (Falco eleonorae) and the western osprey, or sea hawk (Pandion haliaetus). Another of the potentially most important values of this Marine Reserve is without doubt the historical references to the presence of the Mediterranean monk seal (Monachus monachus). This marine mammal, which is today in danger of extinction all over the world, used to thrive thanks to the tranquillity and biological abundance offered by the islands’ coastline, which offered plentiful caves and pools where they sheltered and reproduced. Currently, Alegranza is one of the places being studied for the reintroduction of populations of this seal, which has seen dramatic reductions in numbers on the nearby Mauritanian and Mediterranean coasts. Within the reserve there is also a zone that enjoys maximum levels protection – the Reserva Marina Integral, and which covers a circular area with a radius of one mile, centred on Roque del Este. In this zone all marine fishing and extraction of live species is prohibited and it may only be accessed for scientific purposes and with the express authorisation of the Consejería de Pesca del Gobierno de Canarias (Ministry of Fishing of the Canary Islands).